Certified Personal Trainer in Oakville, Ontario. 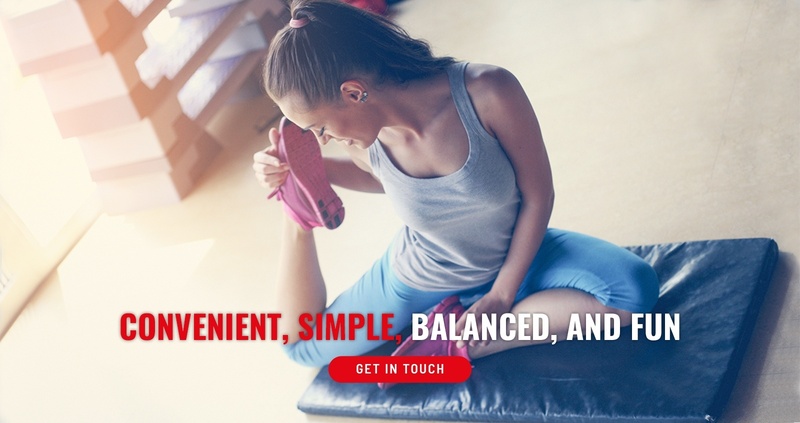 As a personal trainer with nearly 30 years of experience and a no-nonsense approach to training, Chris has all the experience, skills and knowledge required to get you on the right track. As a busy parent, husband and business owner, Chris knows that there’s a lot involved when attempting to balance fitness, work, and family. 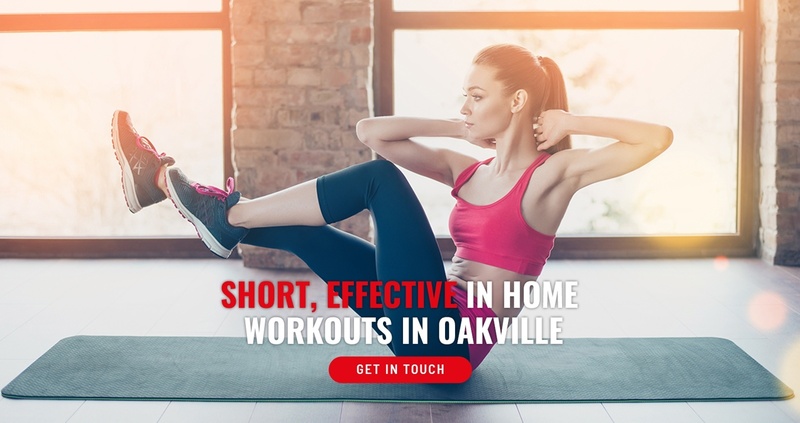 We provide Online Fitness Coaching services to clients across Oakville, Mississauga, Burlington, Hamilton, Milton, Brampton, Toronto, Markham, Vaughan, Ontario OR anywhere else in the world! We also provide In-Home Personal Training services to clients in Oakville, Ontario and surrounding areas. My mission is to cut through all the confusion, fad diets, and other things that will get in the way of YOU getting in your best shape ever and having fun doing it! Experience what personal training can do you for you first hand. Get 2 in home workouts with an expert coach, learn how to maximise your workouts and get advice specific to you and your fitness goals. 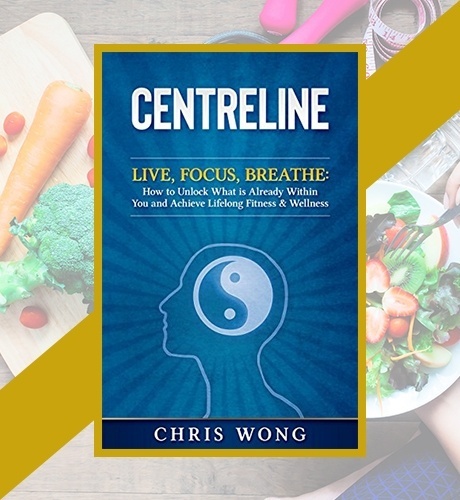 Contact Chris Wong Fitness for Online & In-Home Personal Fitness Training in Oakville, Ontario. I have been training with Chris for a bit more than a month now and within the first 3 weeks I lost almost 10lbs just by following his diet plan and training. And it is absolutely fun training with him. I recommend him for anyone who wants to see results." I’ve been training with Chris for a couple of months. I’m not new to trainers, weights or fitness in general. What I like about training with Chris is that he brings new & different exercises to our sessions. And if I provide feedback, he will switch things up in the moment. I like that he respects this. That flexibility and the fact I always feel happy after our sessions leads me to recommend Chris. Thx Chris! Chris is a great trainer who brings both intensity and fun to a custom in home workout ! His personalized training sessions for our family are just what we needed to keep moving & motivated during the long winter months. Thanks Chris!